Prepare to see things differently. Last week, Facebook’s annual developer conference (FB8) gave us a glimpse of the future. While most of the announcements made during the event were meant for developers, it doesn’t take a techie to understand how they will impact the lives of Facebook’s more than 90 million consumers. One of the most interesting project announcements came from Facebook’s uber-secretive Building 8 (B8). The division is currently working on a top-secret brain-computer interface (BCI) similar to Elon Musk’s neuralink, but that BCI project isn’t the only “future tech” Facebook currently has in the works. According to Michael Abrash, chief scientist at Facebook-owned Oculus Research, super augmented reality (AR) glasses could replace smartphones as the everyday computing gadget in the next five years. It’s definitely not an outlandish prediction. 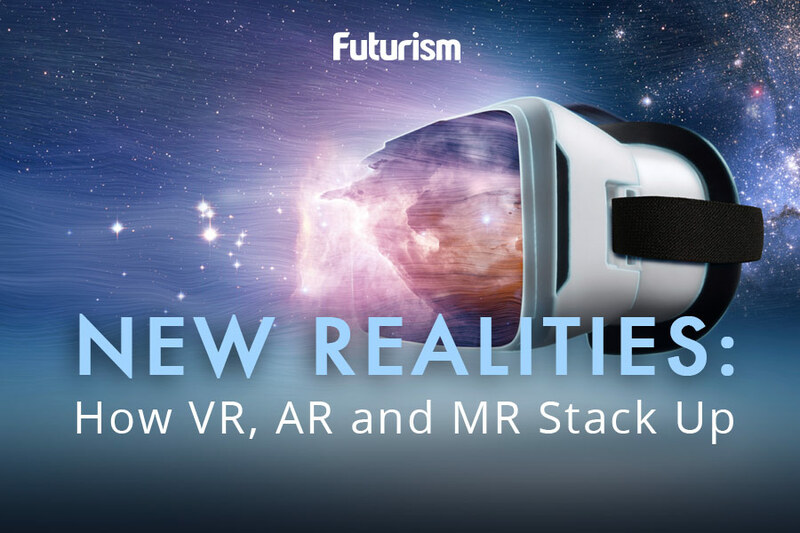 Abrash explained that despite all the current hype around AR, the tech hasn’t yet reached its defining moment. 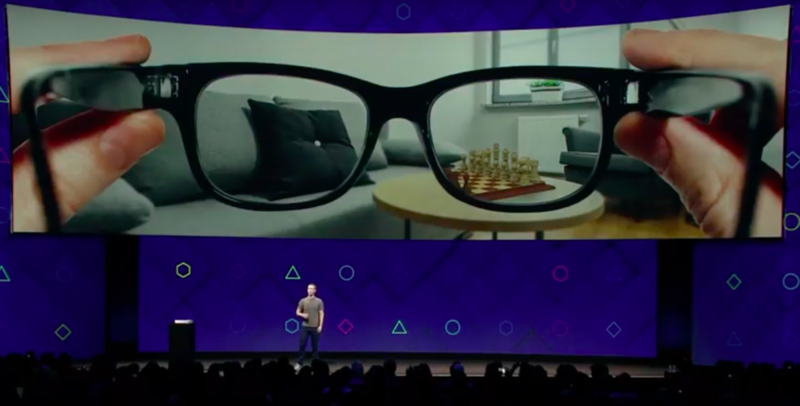 “[I]t will be five years at best before we’re really at the start of the ramp to widespread, glasses-based augmented reality, before AR has its Macintosh moment,” he said on Day 2 of FB8. If Facebook’s Oculus team has any say, these super AR glasses would be capable of far more than just augmenting reality. They could give the user “superpowers” by enhancing the wearer’s memory, providing them with instant foreign and sign language translation, and isolating and muting distracting sounds and noise. Facebook isn’t the only company invested in AR. Apple CEO Tim Cook has also been rather bullish about AR as the technology of the future, and with so many tech behemoths involved, five years seems like a completely realistic timeline for tech that will change everything about reality as we know it. After that, it’ll be on to combining these AR glasses with BCI, and that’s a truly high-tech future worth waiting for.